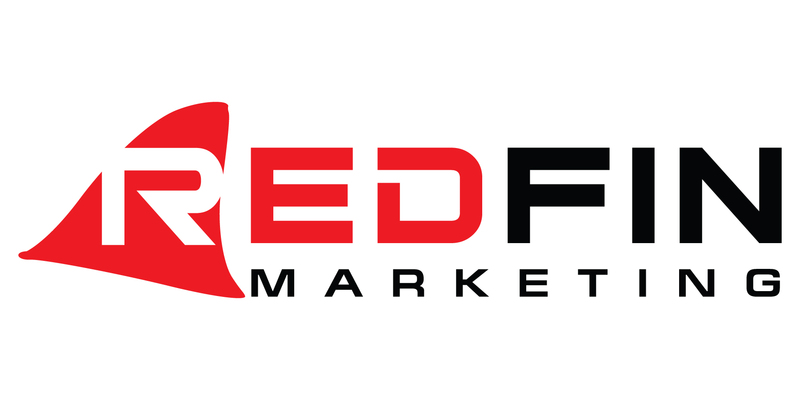 Red Fin Marketing is pleased to announce that not only have we been a certified Google Partner, but we are also a specialist in every Google advertising product that they offer. 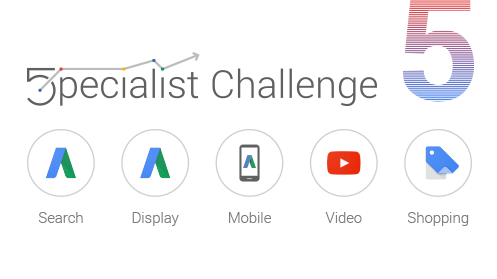 Google’s Partner organization recently held a “5pecialist Challenge” for the partner community for to prove their skills in passing a series of challenging exams on all 5 of Google’s advertising products. We passed all of these exams and earned the “Google 5pecialist” partner designation. We’re proud of the accomplishment and are especially pleased to continually to leverage our skills to provide great impact for our clients and to help them achieve their digital marketing goals.